Get a double dose of ‘duty calls’ with the Signature 6 DS Dual Color Linear LED Grille and Surface Mounting Light. This high powered double stack of 24 Generation IV 3-Watt LEDs pumps out a whopping 72 watts of crisp, brilliant light. Perfect for all manner of police and fire lights. The Signature 6 DS Dual Color is manufactured with a linear lens that achieves maximum broad, wide light spread. With a premium grade aluminum housing and a vibration-resistant rubber mounting flange, this emergency light keeps a low profile and stays protected and secure wherever you decide to mount it. Designed for easy placement and adjustability on your bumper or within your grille, the 6 DS Dual Color also boasts a shatterproof and impact resistant polycarbonate lens cover to keep the action crystal clear with no yellowing over time. Dual Color platform allows you the option to have the entire set of 24 Generation IV 3-Watt LEDs light up the same color and alternate flashing fully between two colors of your choice. This combines with 26 pre-programmed patterns and pattern memory to give you hundreds of combinations to choose from. 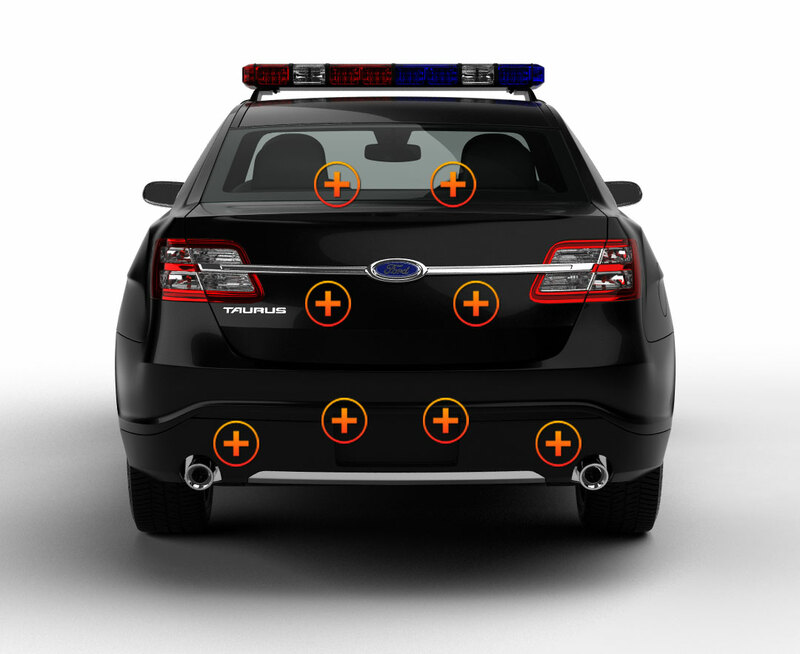 These impressive LED flashing lights come in 5 available colors. 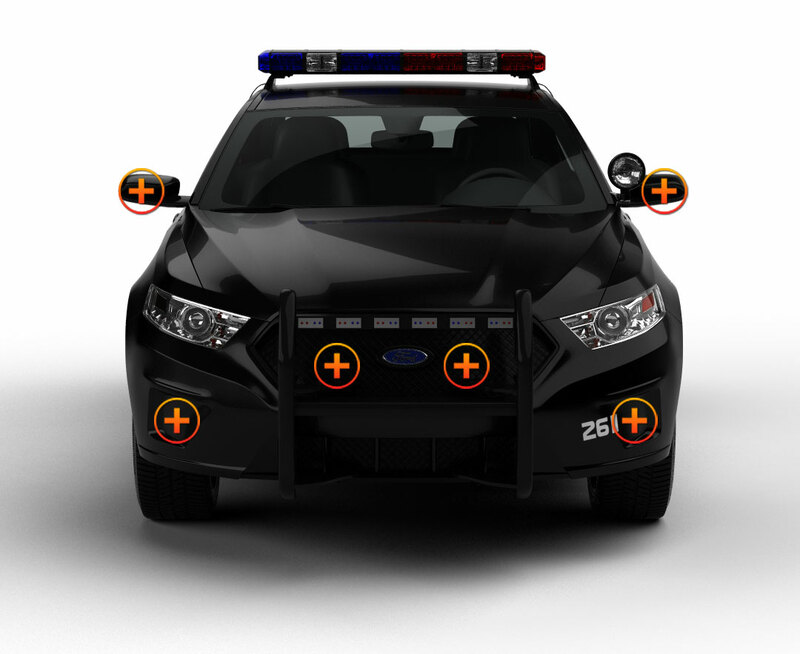 Maximization of your emergency vehicle lighting system has found its perfect match with the Signature 6 DS Dual Color Linear LED Grille and Surface Mounting Light by Extreme Tactical Dynamics. You get the choice between split or solid lighting – either 2 different color LEDs or all the same – plus the ability to sync with up to 19 additional units. 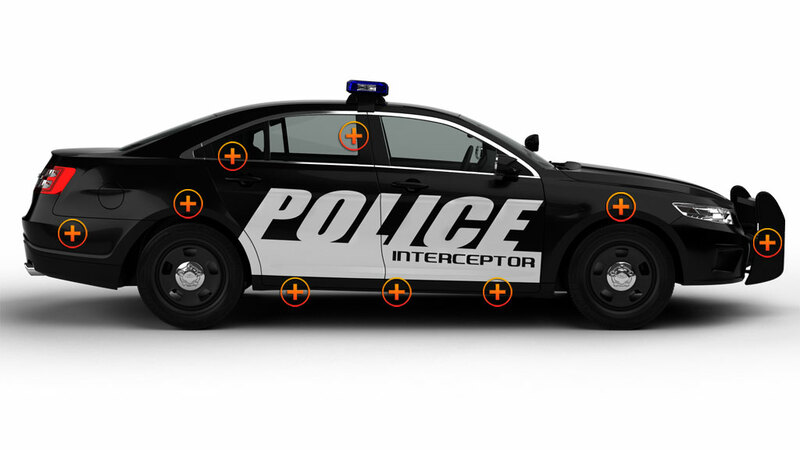 This industry-leading light has the versatility needed to wire into any existing emergency vehicle system, siren system or independent switch. Stay on target and count on the Signature 6 DS Dual Color to get you in there when they need you most.